We will return to the Michael J. Fox Theatre and Burnaby South Secondary School for next year's conference, on Friday, October 23rd, 2015. We reached capacity for the 2014 conference! 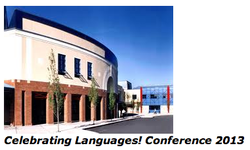 The BCATML's annual fall conference Celebrating Languages! returns to the Delta Burnaby Hotel, and features a wide range of engaging and relevant workshops for teachers of French, Spanish, German, Japanese, Mandarin and Punjabi, as well as general workshops for all languages and levels. Participate in our language forums, enhance and build upon your classroom technology use, visit our exhibitor tables, and network with colleagues! Click here to download the Workshop Schedule-at-a-glance ! 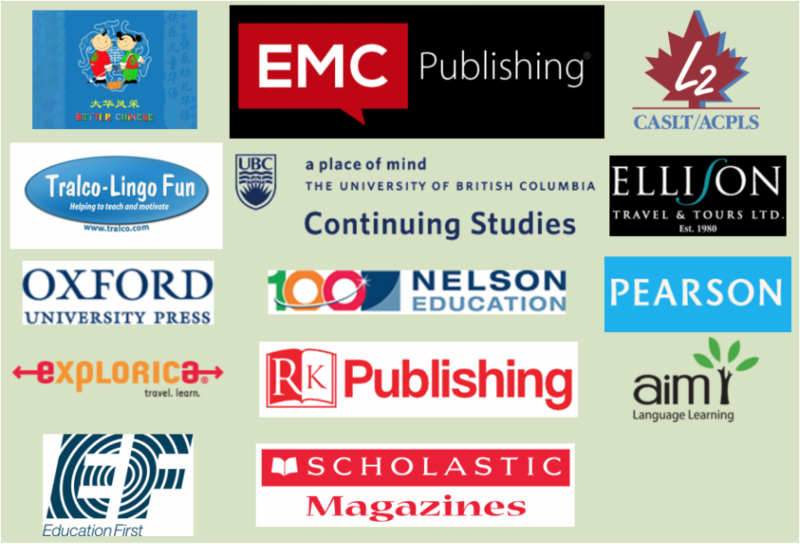 Thank you to our 2014 Conference Publishers and Sponsors! Be sure to take time to explore their booths throughout the day. Click here to see photos from Last Year's Celebrating Languages! Conference. Huge thanks to Wendy Yamazaki for photographing all day! Click here to see last year's conference lineup/workshop schedule.